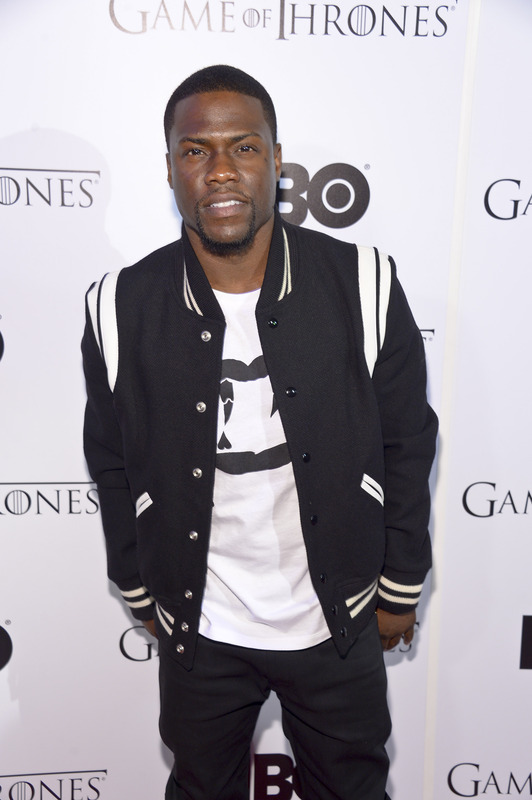 Though he's been active in both stand-up comedy and Hollywood for a long time, Kevin Hart has really blown up over the past year and shows no signs of stopping. The comedian will star alongside Will Ferrell in Get Hard , to be released on March 27, 2015, and that's not his only big upcoming project. In fact, 2015 may turn out to be Hart's most successful year yet, which means he's going to be very busy. Already this year he's starred in the comedy Ride Along, which was a surprisingly enormous hit, and the rom-com remake About Last Night , yet another surprise hit. In the two months of 2014 so far, Hart has managed to star in two hugely successful films. He'll be seen again this June in the sequel to yet another hit, Think Like A Man Too, followed by Nick Cannon's School Dance later this year. And with Get Hard, next year is bound to be even bigger of a year for the stand-up-turned-movie-star. He'll start the year with The Wedding Ringer on January 16, co-starring Josh Gad and Kaley Cuoco, before the March release of Get Hard, followed by a voice role in an animated movie. And though it hasn't been given a release date yet, there will be a Ride Along sequel in the near future. No matter the fate of the other planned films, Get Hard is essentially a guaranteed success. Usually Ferrell alone is a huge draw, but Hart is quickly rising to become comedy's biggest star. Together, the two will bring box office gold and Ferrell should enjoy it while he can. Soon Hart will be his biggest competitor.